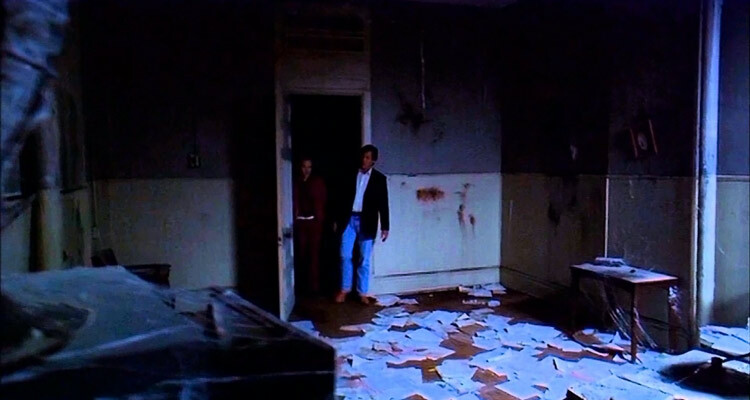 If you like horror movies, here’s a good warm-up flick following all the usual cliches. There’s something oddly satisfying in “staying within parameters”. 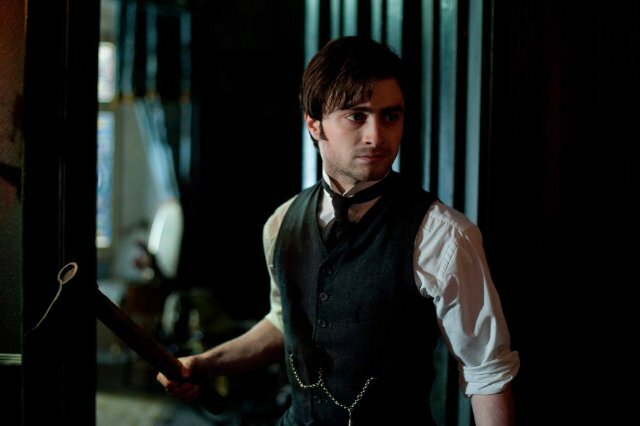 It is a mishmash of different ideas and takes on the same things that we have seen in so many other movies. Lets start with the setting, an old prison (wow how imaginative, at least it’s not an old hospital), and then continue with the haunting story, a troubled detective and all we need now are some twists in the story that I will leave for you to discover. 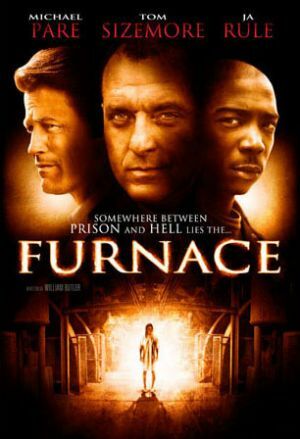 That being said the movie itself is watchable, that old abandoned section of the prison really looks spooky and the furnace itself is scary as hell. 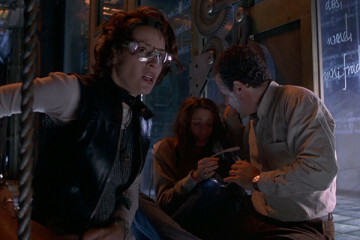 There is that eerie vibe that anything can jump out at any given time, and this is the thing that made the movie good. Actors were mostly C list, with a few exceptions (Tom Sizemore, Michael Paré and Danny Trejo are B’s) and they’ve done their job accordingly. Fun Facts: The original script for Furnace was written by Anghus Houvouras, and the project was brought up to director William Butler, who thought that the story was reminiscent of the 1988 film Prison.